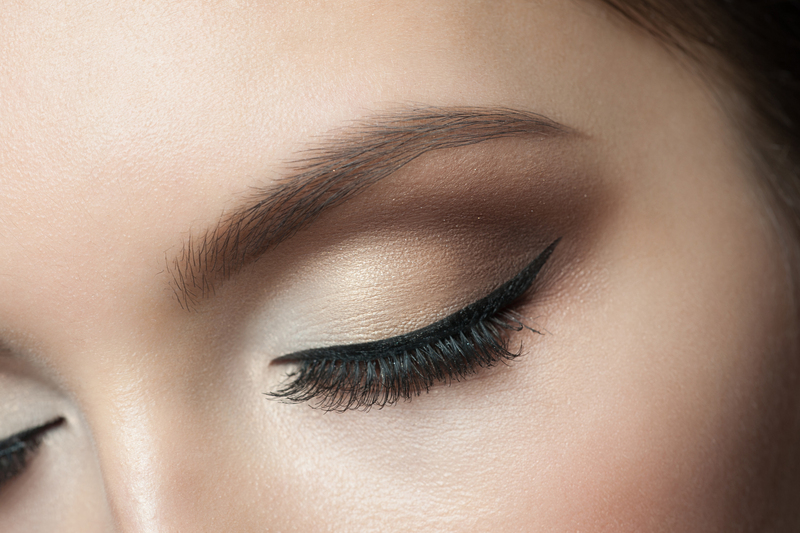 Are Permanent Cosmetics Worth the Price? YES! 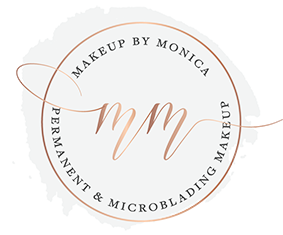 Microblading VS Rotary Machine: Which is Right for You?